Forest Products Association of Canada (FPAC) is proud to be participating in the United Nations’ International Day of Women and Girls in Science. Established in 2015, this global initiative promotes equal access to science education, training, and employment for girls and women worldwide. 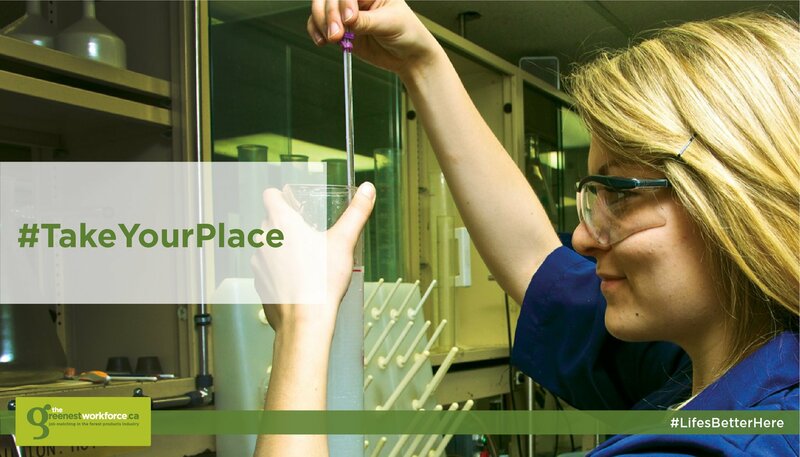 Building off this important international effort, FPAC has launched the #TakeYourPlace campaign, which will highlight women working and making a difference in Canada’s forest products sector.